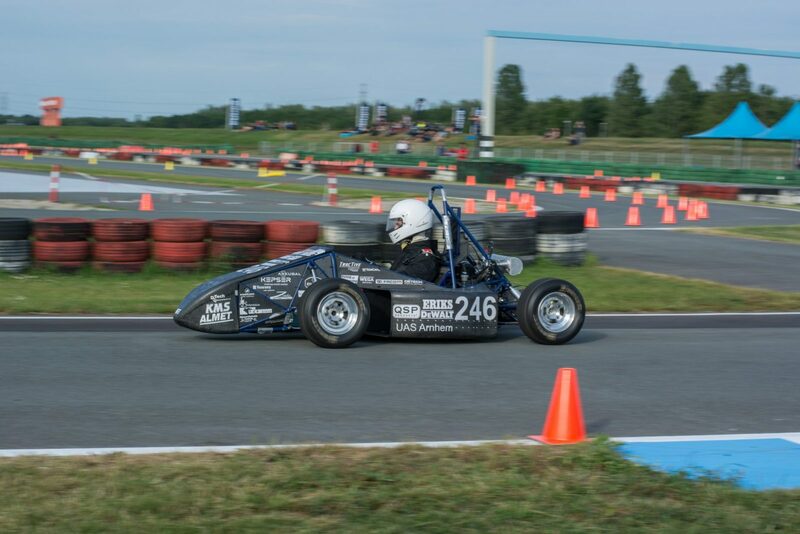 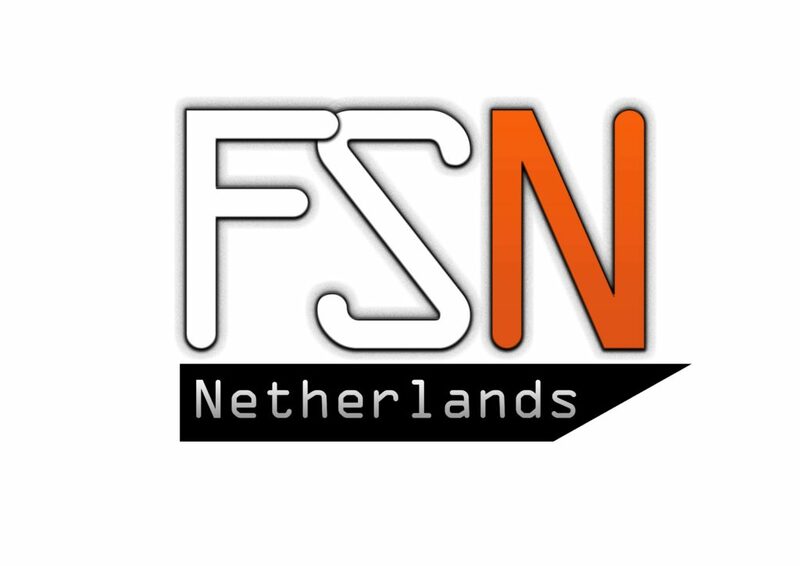 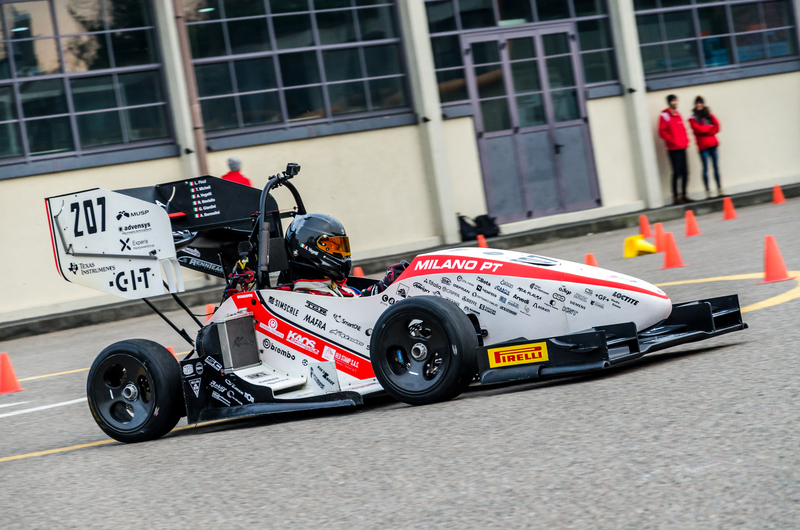 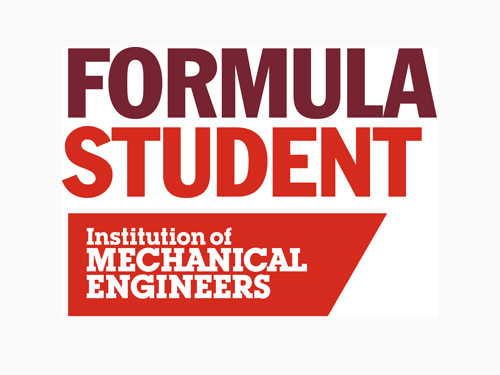 Organisers of IMechE Formula Student and Formula Student Netherlands competitions will collaborate for the 2019 season to potentially allow teams wishing to compete at both events an advantage in terms of getting through Scrutineering at the UK event. 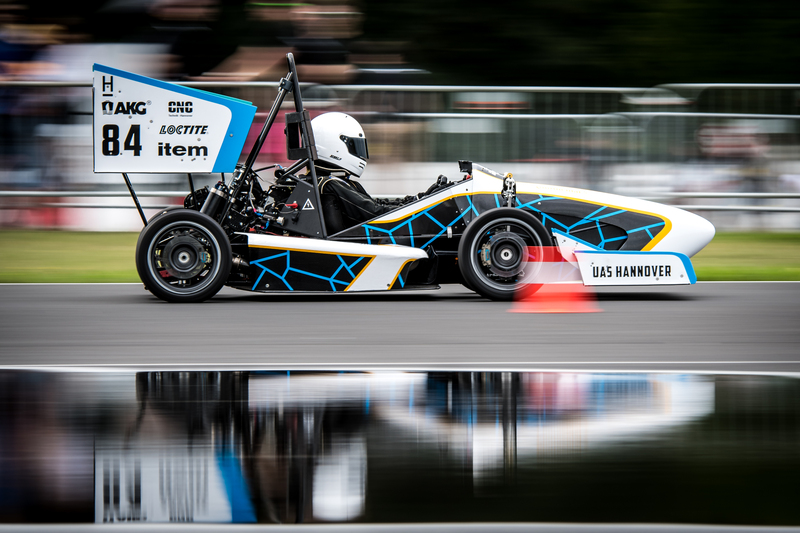 Scrutineers from both competitions will collaborate on document reviews to improve parity and offer priority scrutineering at both events for teams entering both competitions. 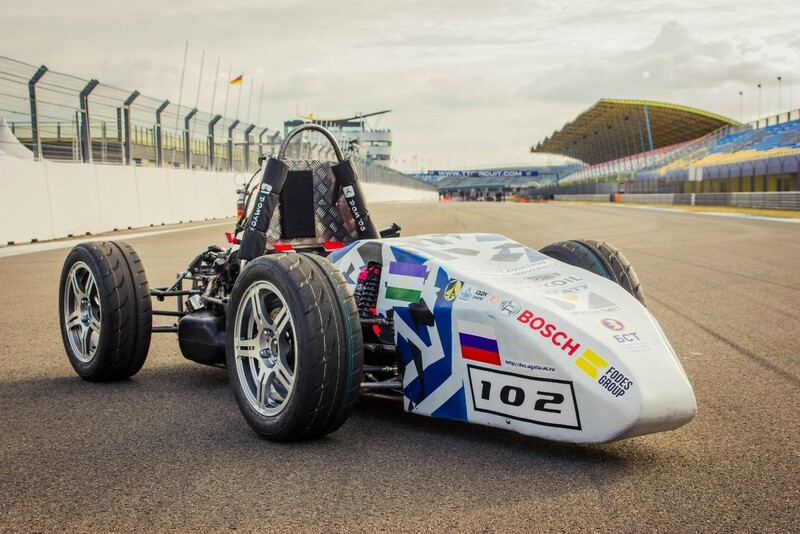 This could be particularly beneficial when considering travel arrangements from TT Circuit Assen to Silverstone. 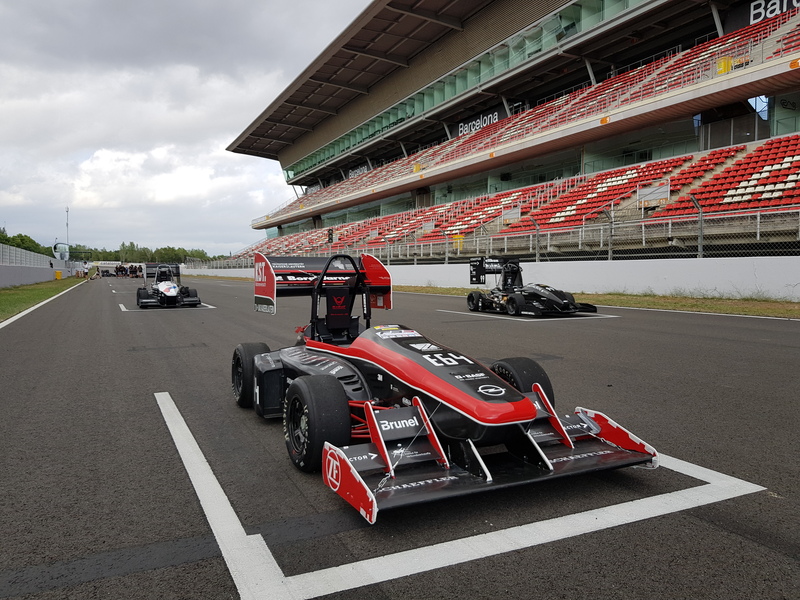 Teams who have passed scrutineering at FSN and can demonstrate that no modifications have been made to the chassis between events should also benefit from ‘fast tracked’ scrutineering at the UK competition.